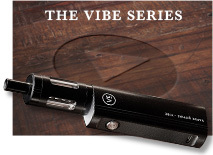 The quality of the e-liquid you vape with is just as important as the device itself. Even if you have the best e cigarette on the market, you’re not using it to its full potential if you vape with a cheap and diluted e-liquid. 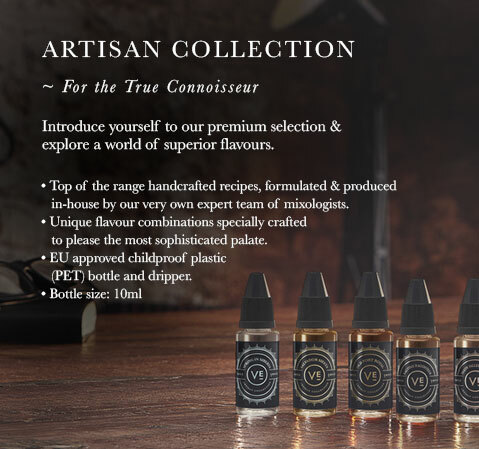 That’s exactly why we have curated our own range, one from which you can choose your favourite flavours with full confidence that you are topping up your e-cigarette with nothing but the finest e-liquid. 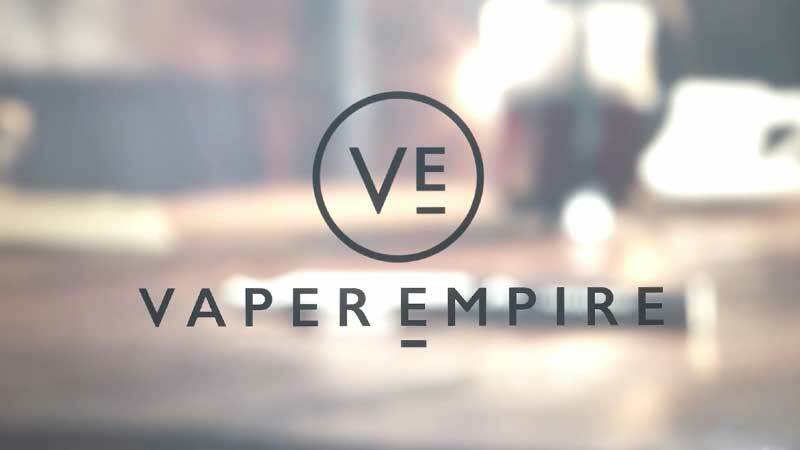 The Vaper Empire range includes two main series – Classic and Artisan – plus a selection of pre-filled cartomisers for the V-Pack II. Browse through the flavours we have available and remove the hassle by ordering online – remember, we deliver all over Australia. Old Port Royal - Aged sweetened tobacco. Castaway - Blend of exotic tropical fruits. Reserve Blend - Extra matured pipe tobacco blend. Berry Chill - Chilling menthol with a dark fruit berry blend. Freudian Slipper - Decadent & delectable summer fruits. Sweet Menthol - Slightly sweetened menthol candies. 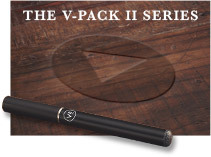 Virginia Gold - Premium Virginia Gold leaf tobacco. Red Lemonade - Fruity & citrus strawberry lemonade. Velvet Elvis - Sweet & tender gummi bears, bubble gum, & Skittles. The Amazonian - Mango, passionfruit & orchard fruits with a twist of citrus. Spring in Siberia - A blend of menthol & mint are a blast of Siberian Spring. Twice on Sundae - Thick & creamy vanilla custard with a drop of caramel. Death Valley Nectar - Bilberry, kiwi, & pear with delicately infused cactus. Salvador's Siesta - The classic Spanish dessert of creamy hazelnut custard. Sometimes you just can’t go past the classics. We’ve compiled a selection of the most time-honoured flavours enjoyed by vapers young and old, from fruitier blends through to coffee and tobacco. Traditional flavours that are produced using state-of-the-art facilities to ensure their quality. 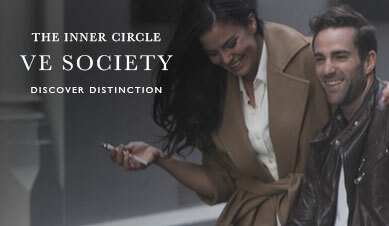 Enjoy these time-honoured essentials and know that you’re vaping with premium e-liquid. 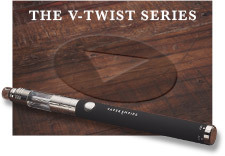 All our cartomisers and e-liquids come with your choice of nicotine concentration from five different strengths: Zero (0mg), Low (6mg), Medium (12mg), High (18mg), Very High (24mg). 0mg (No Nicotine) - For those who want to avoid the nicotine all together, while still satisfying the physical habit. Not recommended for current smokers to start here, rather slowly work your way down from using some nicotine to none, as you no longer crave the nicotine. 6mg (Low Strength) - Ideal for social smokers and people who smoke occasionally. Gives a mild, pleasant nicotine hit. 12mg (Medium Strength) - This is easily our most popular nicotine strength as it provides a robust throat hit but doesn’t overshadow the taste of our flavours at all. 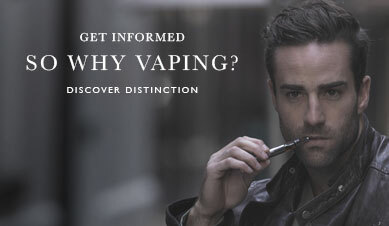 Suitable for those smoking up to 15 cigarettes a day. 18mg (High Strength) - Ideal for smokers who are closer to a pack of cigarettes a day. The throat hit is pretty strong here so only recommended for relatively heavy smokers. 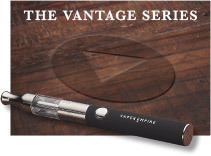 24mg (Very High Strength) - Suitable for long-term heavy smokers who are a smoking more than a pack a day frequently. Regular smokers will find this strength overpowering so unless you’re in this category this strength definitely isn’t for you. 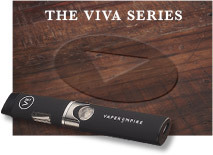 Usually the ideal strength for you does take a little experimentation and if you're new to vaping then it won't take long to establish what works for you. When you get the right mix you can always order 2 different strengths of the same liquid and mix your perfect balance of nicotine. This is really simple and can also be used to reduce nicotine levels. Aside from the quality of our vaping devices and premium e-Liquids, our major point of difference is our commitment to customer service. If you have a specific question about a product or just need help choosing the device that’s right for you, contact our support team on 1800 VAPERS (1800 827 377) or email [email protected] and we’ll address your enquiries in as much detail as possible.